Whenever you audition or compete, you offer yourself up for criticism. That criticism may be overt, as when judges provide comments, or it may be implied, as when a performer is passed over for a prize or a seat in an orchestra. If the thought of getting critiqued or not winning a position makes you cringe, then your qualms about criticism and rejection will probably undermine your ability to perform as well as your willingness to take artistic risks. To make the most of auditions and competitions, you have to welcome being judged and, in the process, embrace opportunities to grow. Inevitably, when capable performers vie for the same prize or orchestra seat, the spontaneous side of music performance combines with the subjective nature of evaluation to cook up a stew of unpredictability. Sometimes it’s obvious who deserves to win; other times judges agonize to select a winner from a pool of comparable finalists. Often, no winner is selected. One of the keys to excelling at auditions and contests is to accept the results, regardless of whether you think they’re apt or odd. Another key is to approach an event with a broad-based career plan, a growth mindset, and a solid sense of self so that the stakes don’t assume inflated importance. In a nutshell, you can control your performance but not the result of an audition or a competition. Sure, winning is nice. But if you prepare thoroughly and perform as well as you can, you have succeeded, even if no prize comes your way. Similarly, if you underperform because some feature of your preparation was inadequate, you also benefit because competing teaches you things that you weren’t able to learn otherwise. You can then upgrade your practice habits and performance skills in response. Either way, your participation fuels your growth. 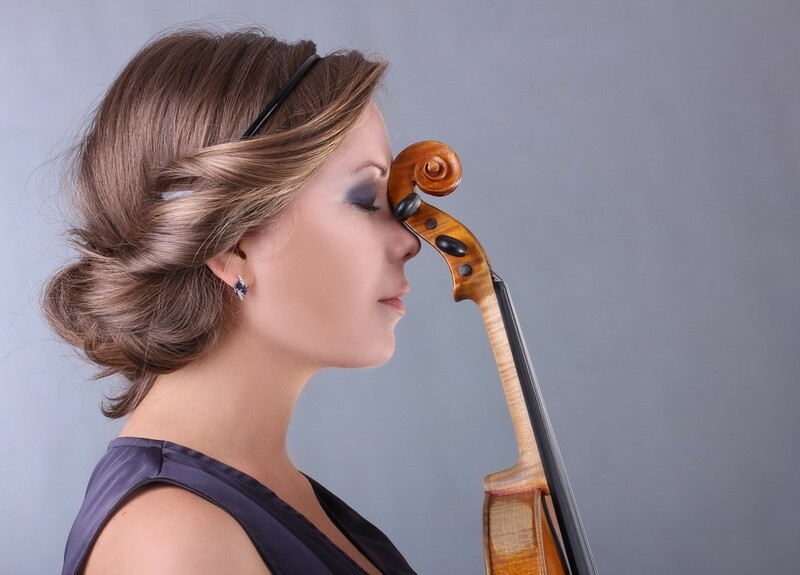 So, although not all competitors can win prizes, all can learn valuable lessons from the experience of competing, provided that they choose suitable contests and participate as part of a broader artistic and professional development plan. 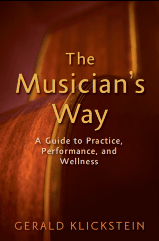 See The Musician’s Way for detailed guidelines to practice, perform and audition successfully.